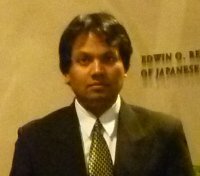 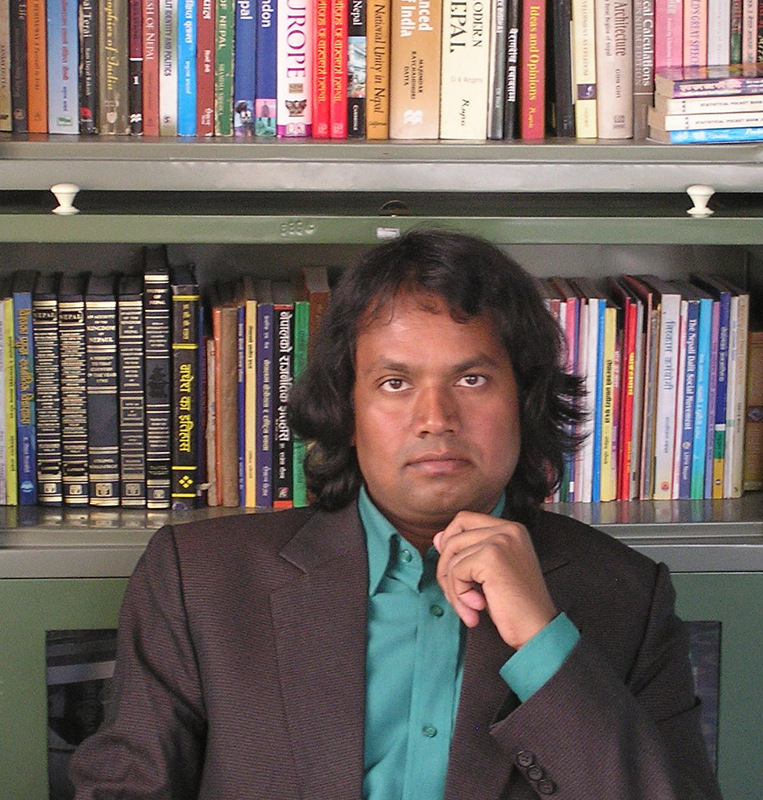 Dr. C. K. Raut (full: Chandra Kant Raut, Nagari: चन्द्र कान्त राउत) is a computer scientist, social activist and author. 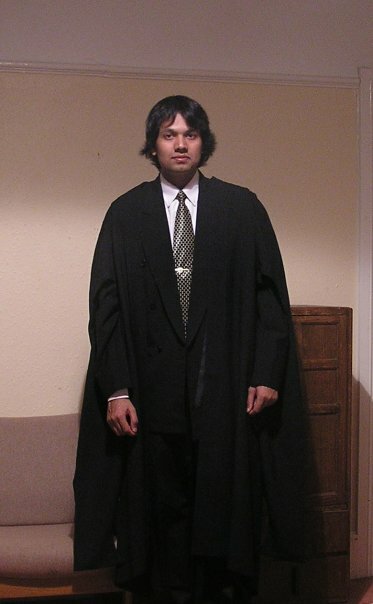 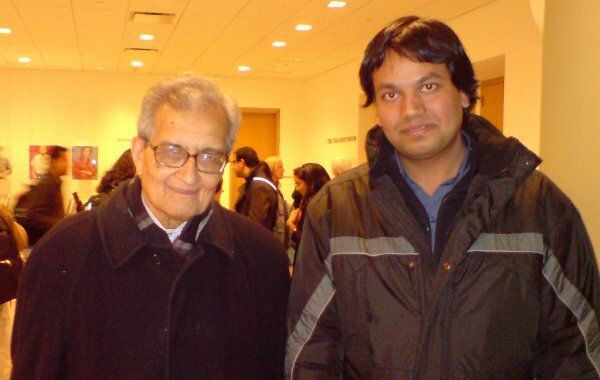 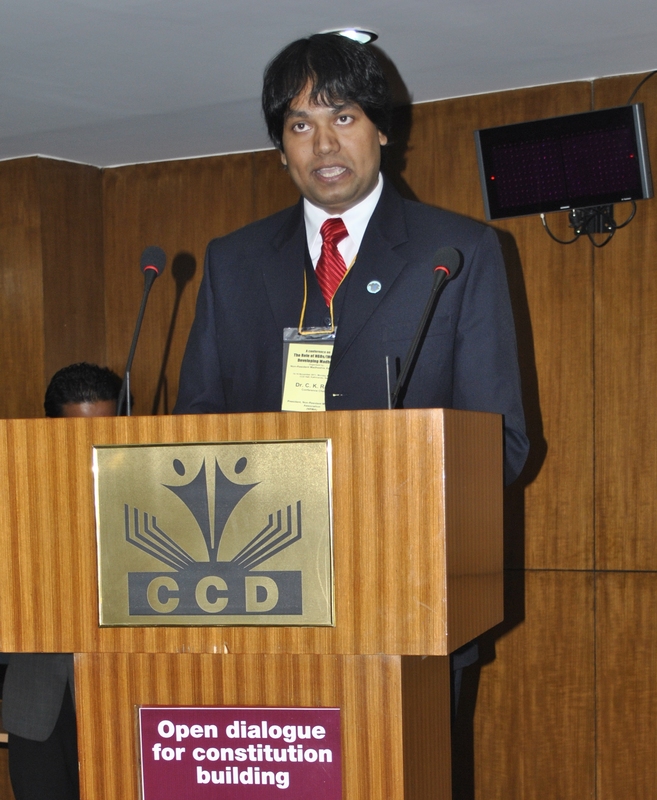 Born in Saptari district of Nepal, he holds a PhD from Cambridge University. 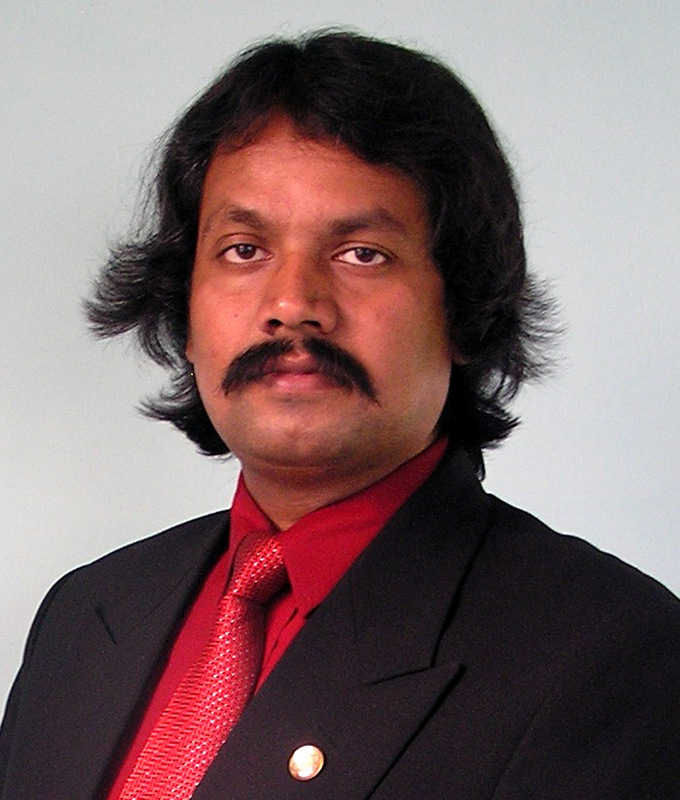 He worked as a scientist in the USA, prior to resigning and returning to Nepal in 2011. 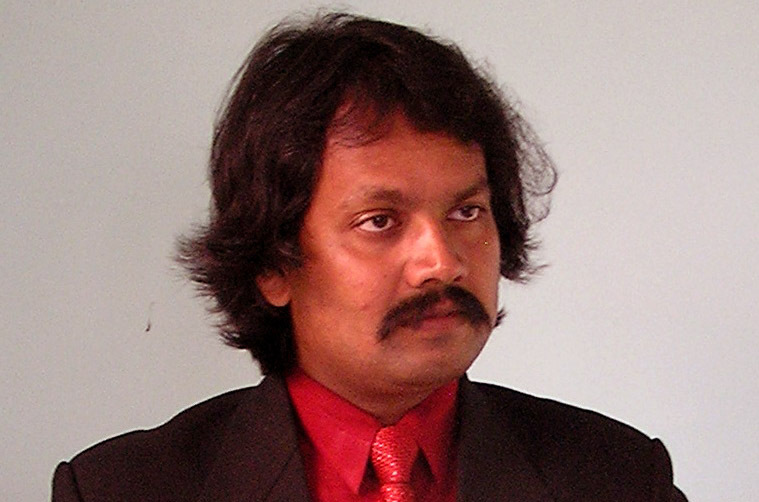 He is the director of ‘Black Buddhas (2011)’ and the author of ‘Denial To Defense (autobiography)’, ‘A History of Madhesh’ and ‘Madhesh Swaraj’. 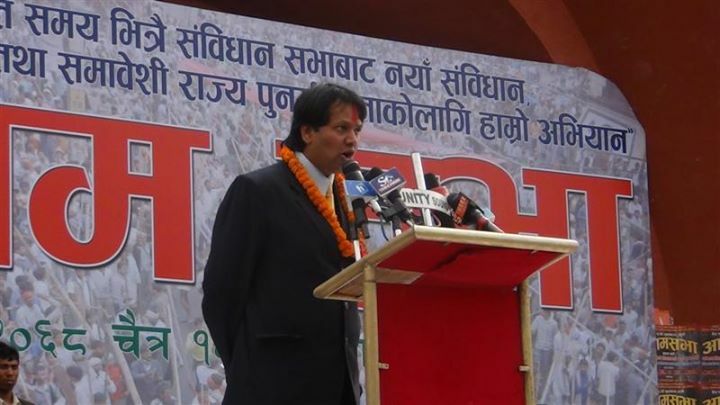 Dr. Raut is the founding president of the Non-Resident Madheshis Association, a global diaspora organisation of Madheshis living abroad and the central coordinator of the Alliance for Independent Madhesh (AIM).